6 x 9 Booklet Envelopes in 24lb. 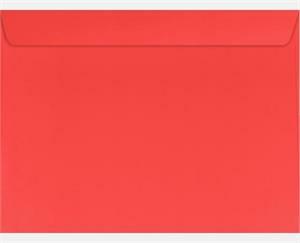 Electric Coral are vibrant, bright pink envelopes that are sure to stand out. Booklet Envelopes are perfect for holding catalogs, jumbo cards, annual reports, brochures, magazines, and more. These envelopes are sealed by a moistenable glue strip along the inside of the top square flap, and this booklet style envelope is constructed with two side seams. Made from smooth 24lb. 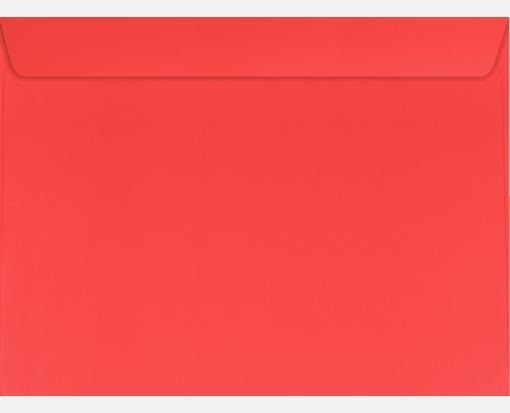 Electric Coral paper stock, this eye-catching pink envelope can be used for stylish party invitations and high volume promotional mailings. Available both plain and printed for customization, branding and creative uses, starting in small quantities of 50 to large quantities of 50,000 and more.